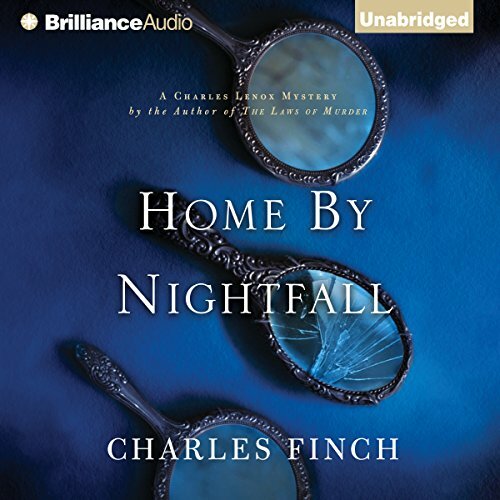 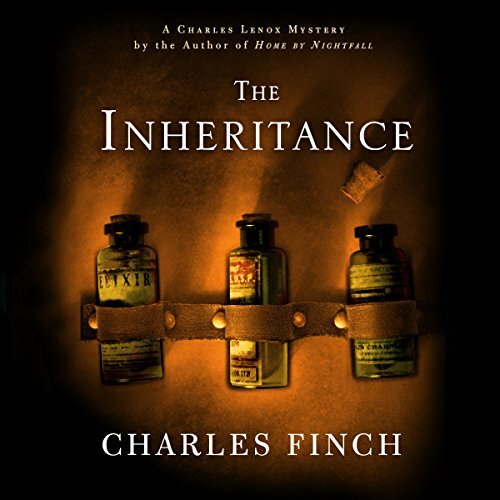 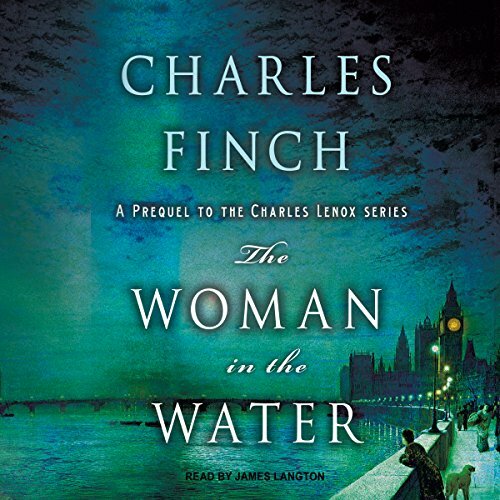 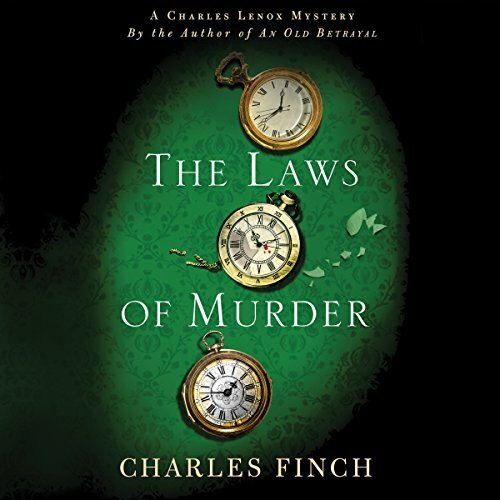 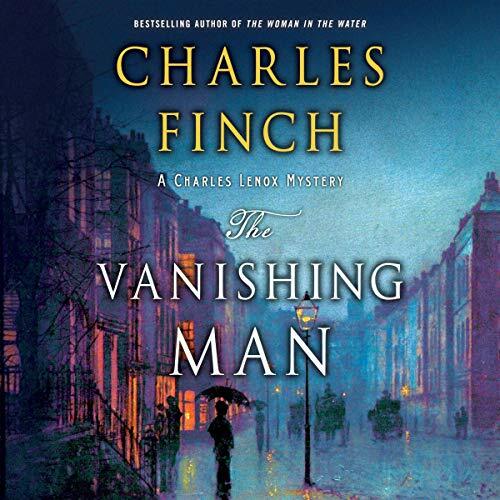 Charles Finch is the author of the bestelling Charles Lenox mystery novels, including the forthcoming "The Inheritance." 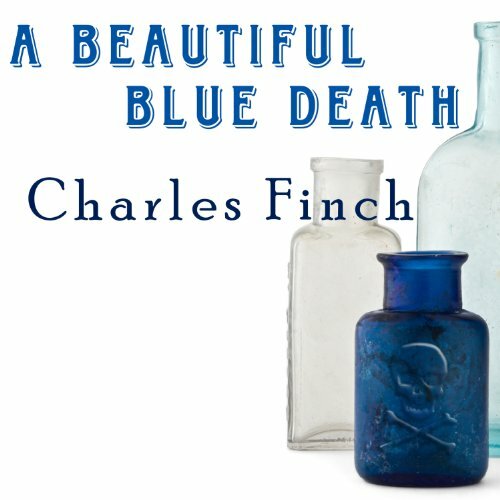  His first standalone novel, "The Last Enchantments," about a group of students at Oxford University, was published in 2014. 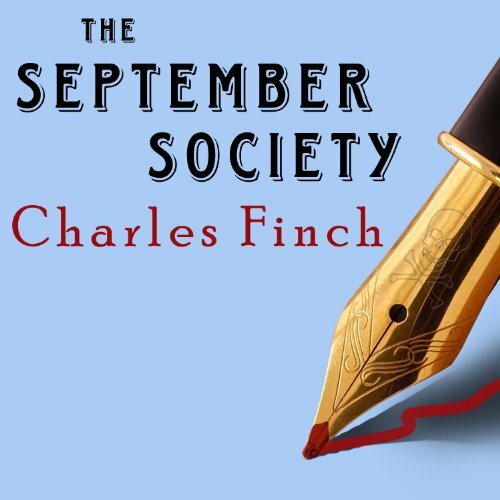 He's a regular book critic for the New York Times, the Chicago Tribune, and USA Today, and was a finalist for the 2014 National Book Critics' Circle award for criticism. 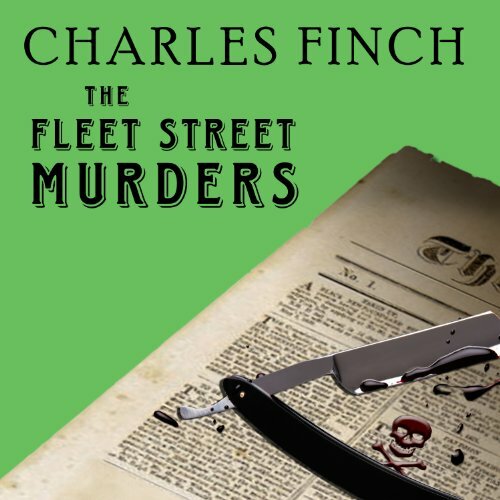 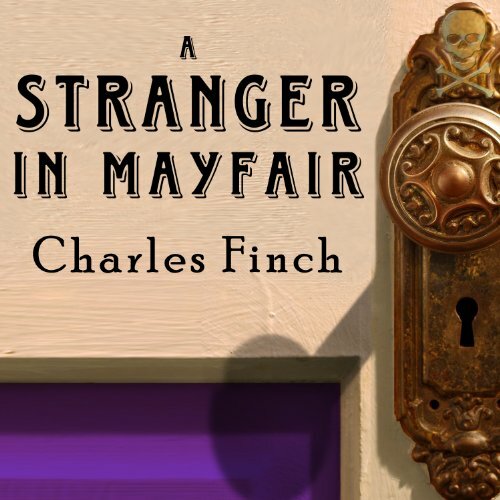 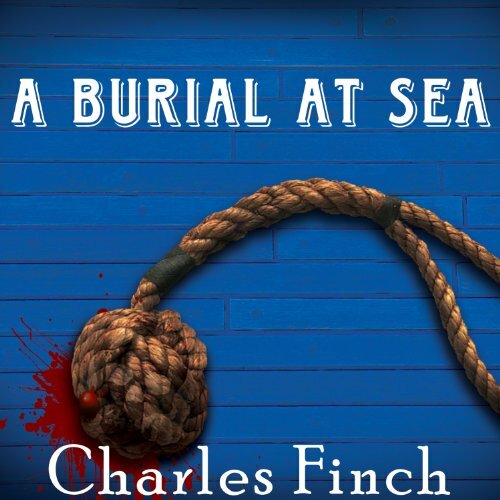 Come find out more at facebook.com/charlesfinchauthor or twitter.com/charlesfinch!